The Pleasure Craft Operator course and exam is a Canadian Power and Sail Squadron boating course designed to provide individuals with basic knowledge about boating safety. 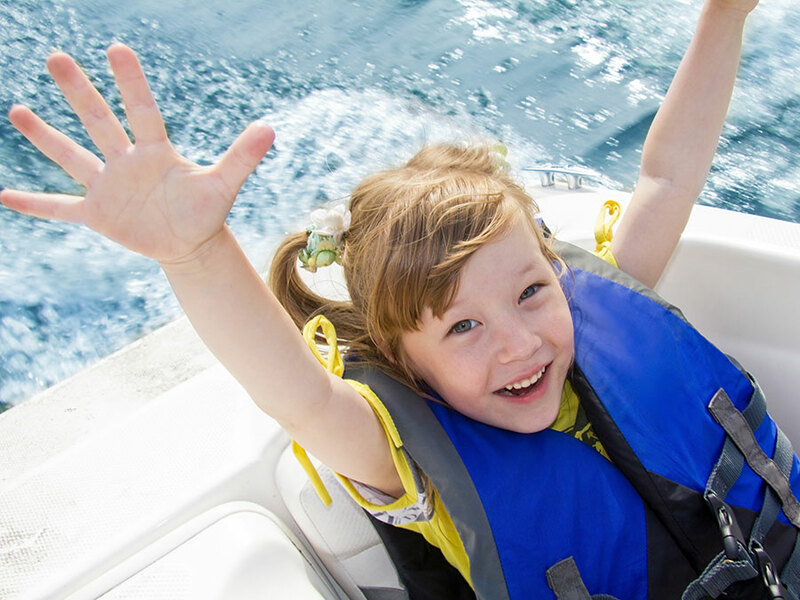 This course is delivered by experienced boating instructors: Roy and Lori Bernhardt. We offer PCOC for youth, designed for ages 10-13. We also offer PCOC exam challenges. The successful candidate will receive the PCOC “Pleasure Craft Operator Card’ that all boat operators must carry on board their craft as proof of competency. Student needs to fill out Occupational First Aid Statement of Fitness before seeing if they need a medical completed by their physician. 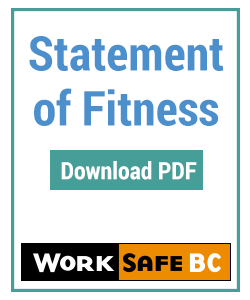 Provide a medical certificate of the candidate’s fitness from a physician on a form provided by the agency (that is acceptable to Worksafe BC), and signed and approved by both the physician and the student. Complete the agency registration forms as well as exam application forms prior to course commencement. The forms must be completed entirely.